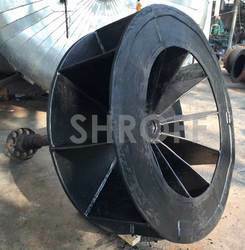 Star Balancing Designs and Manufactures small capacity Centrifugal Blowers as per requirement. 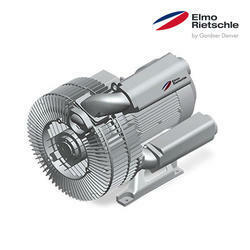 We are engaged in the business of manufacturing of best quality Centrifugal Blower. - Type: Backward inclined blades/ forward curved blades/ backward curved blades/ Radial blades. - Volume flow rate: As per application, as high as 2, 50, 000 m3/hr. - Capacity: Custom made up to Max 300 HP.